Excellent exclusive 34 lot estate community. Just minutes from 407 ETR and shopping, located near Guelph Line & No. 2 Sideroad. 2 acre minimum lot size. Each lot has individual wells, which have been tested and passed by the region of Halton Health Department for water quality and quantity. 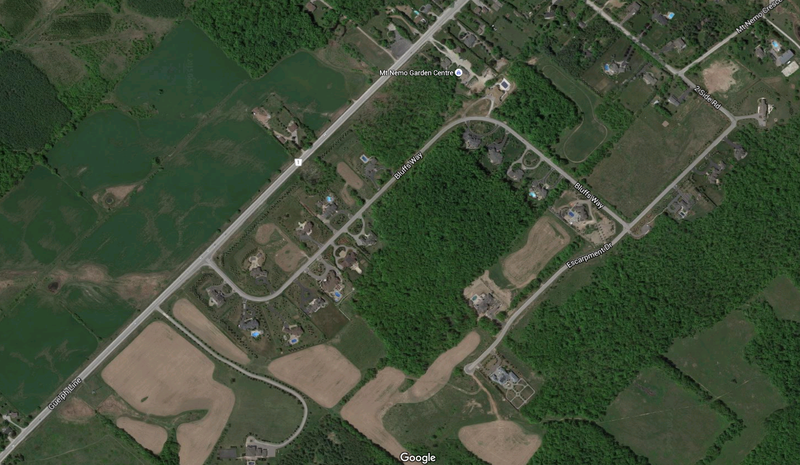 Protected Environmentally Sensitive Woodlots adjacent to most lots. Paletta International Corporation - 2016. All rights reserved.